The definitive Alien and Predator series figurine collection presents the Alien and Predator Predator Figure with Collector Magazine #5. 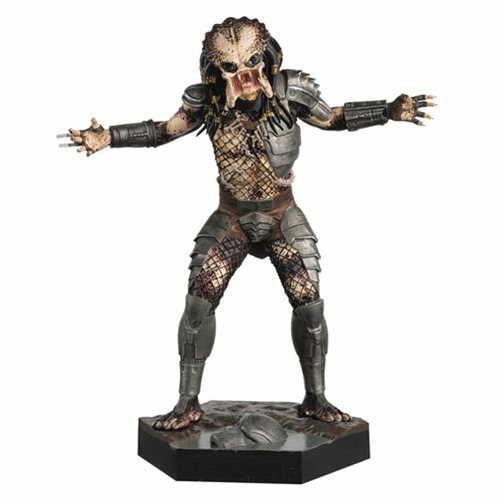 In terrifyingly realistic detail at 1:16 scale, this Predator should get a rise out of you! Ages 14 and up.